2010. By Christina Tree and Christine Hamm. Brand new seventh edition of this timeless and thorough guide to the Granite State. 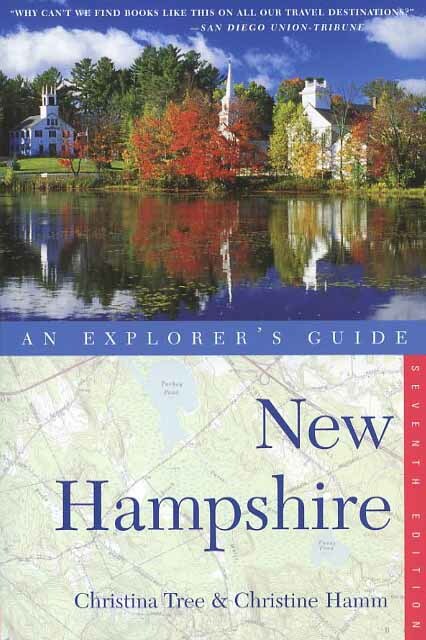 Includes information on just about anything to do and anywhere to go in New Hampshire. Includes many new up-to-date regional and downtown maps. Softcover. 528 pp.